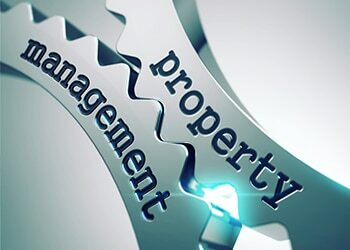 Our comprehensive property management services mean we handle the day-to-day tasks of managing the property so that you don’t have to. 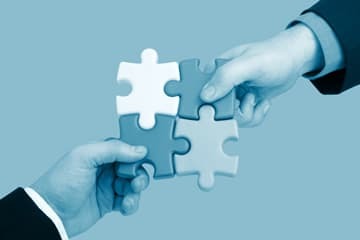 Because we treat each of our clients’ properties as if they were our own, We work as a team to accomplish this mission. We take the stress off your hands. 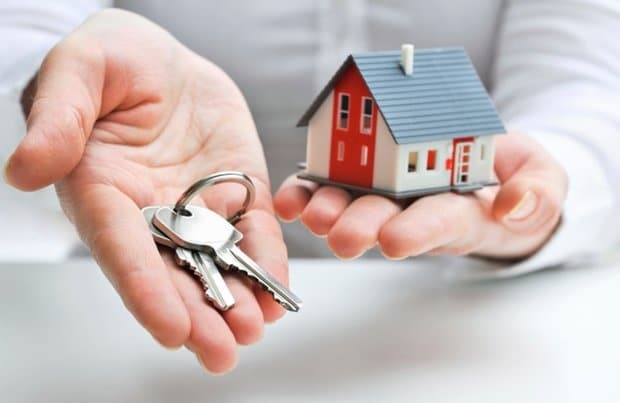 Imlaak Rental and Property Solutions are always here to help. We provide tailored services at competitive prices with unmatched personal attention to your property. 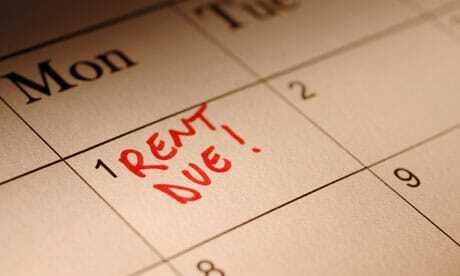 We can collect rent as per your choice every month & deposit it instantly into your bank account. Our team is here to enforce late fees & other lease terms if necessary. Our team responds to Landlord’s inquiries & emergencies with active support. 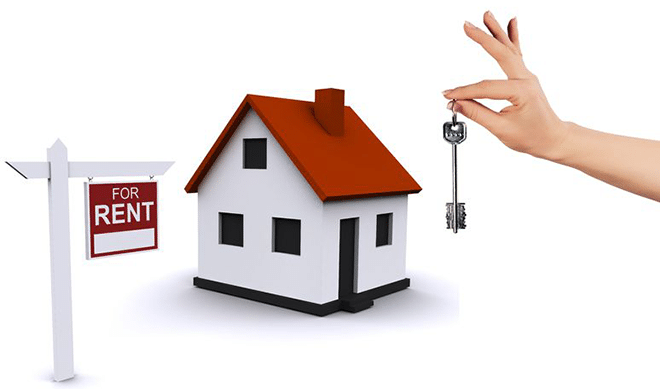 In the rare instances when they’re necessary, we handle evictions & legal necessities as well. 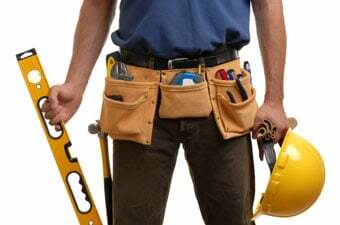 IR&PM is a full service maintenance & handyman provider. 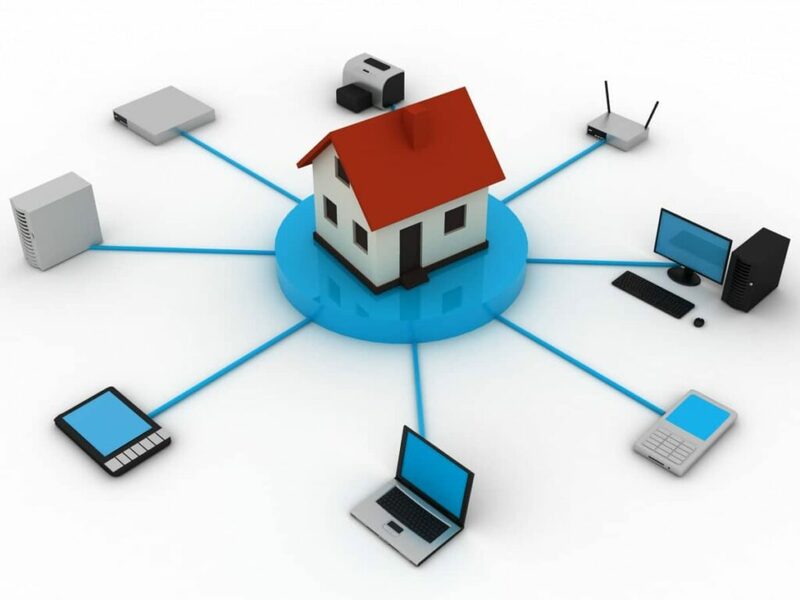 Our network of experienced contractors are always here to help. Instant notification and can track updates, photos, and invoices in real-time. The benefits to you of course are convenience and price. 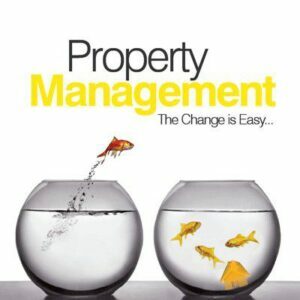 Imlaak Rental and Property Management Solutions is your one stop shop for all of your property needs. You have to be a client to utilize our service department which is geared towards Property Maintenance and we welcome all business.